The High Desert Invitational Golf Tournament is set to be an annual fundraising tournament in Sante Fe, New Mexico. The High Desert Invitational Golf Tournament is a charity invitational golf tournament in Sante Fe, New Mexico with the proceeds benefiting the HNC Living Foundation Endowment Fund. The tournament is a two-day event in the picturesque Club at Las Campanas. 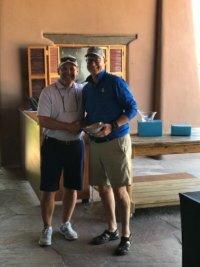 With two-player teams, prizes are awarded for the Low Net Team, Low Net Individual Score, Low Gross Individual Score and skins games each day. Inaugural HNC High Desert Invitational raised more than $76,000 for the HNC Living Foundation Endowment Fund. 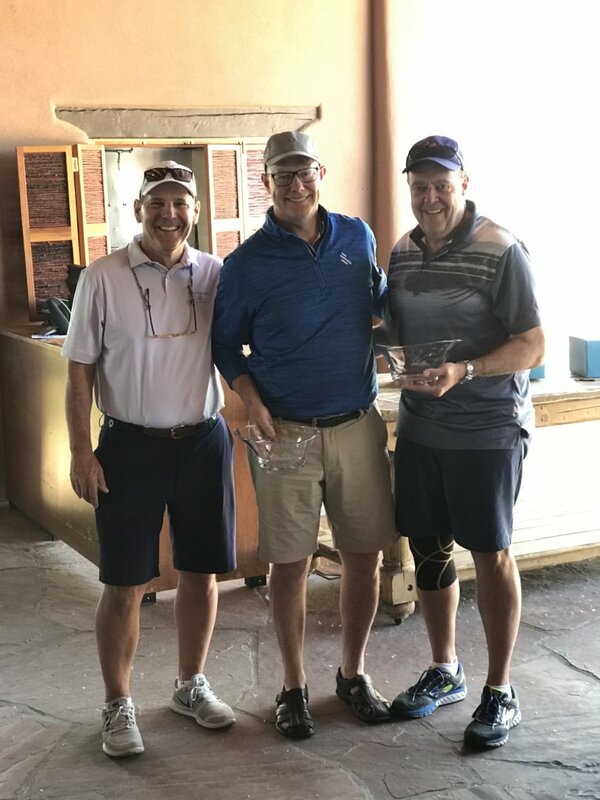 In May 2018, HNC Living Foundation hosted its inaugural charity invitational golf tournament in Santa Fe, NM with the proceeds benefitting the HNC Living Foundation Endowment Fund. 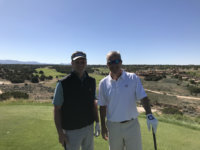 Twenty-eight players filled out fourteen two-man teams and competed over two days at the picturesque Club at Las Campanas. Players in the event came from Kansas, Missouri, Illinois, Colorado, Texas and New Mexico. “Our foundation continues to be contacted by patients in need well beyond our Kansas City area roots. The idea for the tournament was to expose the foundation to community leaders beyond Kansas City, explain our mission and the needs we fulfill, as well as generate some funding toward our endowment fund to help ensure our longevity,” said Tom Walsh, co-founder and host of the event. Dubbed HNC High Desert Invitational, the name says it all; it’s an invitation-only event, hosted in the high desert of New Mexico, as Santa Fe is at 7,000 feet above sea level. 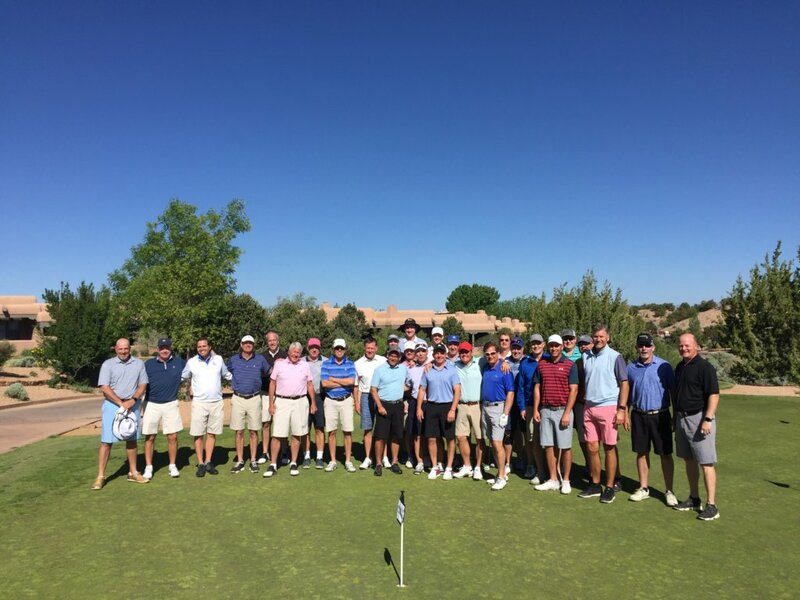 Registration fees paid by the teams covered all costs associated with the event other than travel expenses to and from Santa Fe, and generated over $76,000 in net proceeds to HNC’s endowment fund. While there, players enjoyed a reception at Teresa and Tom Walsh’s home, two glorious days of golf, a banquet at The Club at Las Campanas and an awards ceremony upon conclusion of the event on Wednesday May 16, 2018. Prizes were awarded for the Low Net Team, Low Net Individual Score, Low Gross Individual Score and skins games each day of the two-day event. In addition to the prizes, a golf trip for four to Boot Ranch in Fredericksburg, TX was actioned off generating additional funds for the foundation.